Got a GameCube controller and a GameCube controller adapter for your Switch? 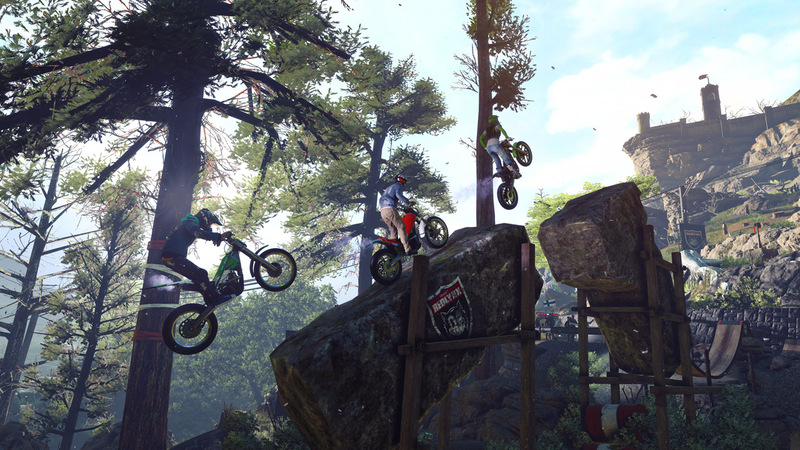 Why not plug it in and give the Trials Rising open beta a shot? Turns out the beta supports the GameCube controller, letting you use the analog triggers to feather the gas on your tricky travels.